My name is Sherian Demetria Shuntay Dortch. I’m a resident of Stone Mountain, Georgia. My family and I moved here from Memphis, Tennessee almost 30 years ago. I also raised my daughter Keneisha here in Georgia. She is smart, beautiful, passionate, active and energetic. She’s my only child. I have raised her as a single mother and each day I grow more and more proud of her for her accomplishments. She is currently enrolled in college and is preparing to graduate from Mississippi Valley State University this upcoming May 2018. We are one team but so different. She loves music, writing, journalism and communications. I enjoy doing crafty things such as making scented candles. I also love to travel with my family. Our lives changed a few years ago and we’ve had to adjust and make some changes. I was diagnosed with Polycystic Kidney Disease approximately six years ago. My kidney function is decreasing and I am very close to being on dialysis if I don’t get a Kidney Transplant. Staying strong is hard, but I am hopeful for each brand new day I get closer to finding a kidney donor. I currently work for FedEx and just celebrated my 20 year anniversary. Even though it’s considered a permanent part-time job, in the past I used to work a lot of overtime and was able to provide for my daughter and I. Now because I’m getting closer to being put on dialysis it causes me to work less hours. I have had to take off from work twice for the fistula survey to prepare me for possible dialysis. The hospital bills are starting to pile up because when I was off I was on a medical leave of absence with no pay. Any and all assistance will be greatly appreciated. If anyone would like to be, or knows someone who would like to be, a donor please call Emory Transplant Program at 855-366-7989. Family and friends of Sherian Dortch are raising money to pay for uninsured medical expenses associated with transplantation. 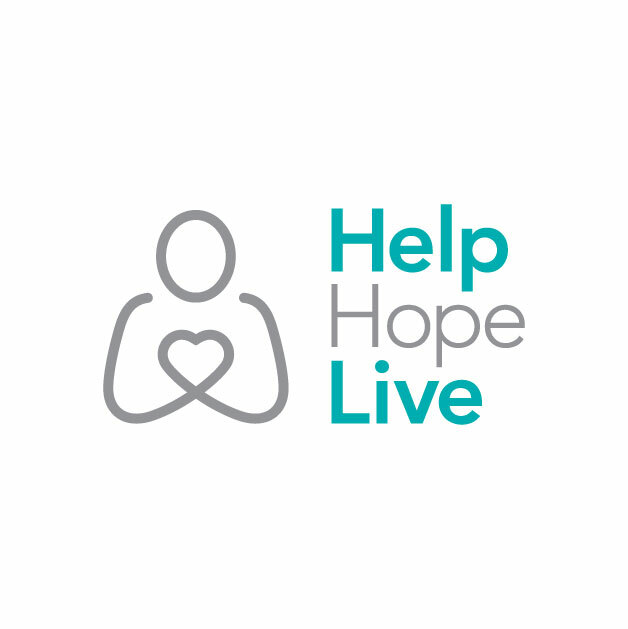 Sherian has chosen to fundraise with Help Hope Live in part because Help Hope Live assures fiscal accountability of funds raised and tax deductibility for donors. Donors can be sure that funds donated will be used only to pay or reimburse medically-related expenses. To make a tax-deductible donation to this fundraising campaign, click on the Donate Now button.